The formula for a successful project requires many stages and phases of involvement. Preconstruction is a vital element for our clients to get the best product for their investment. With thousands of completed projects, Hardy’s preconstruction expertise provides our clients with accurate budgeting, scheduling and design services. 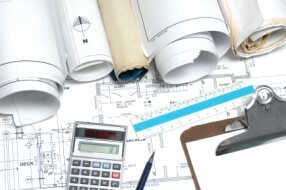 Every project is unique, so we consider what is best for the owner regarding the total cost of construction and the long term operation of the mechanical systems.